Mike Cole of Imagine wonders if sometimes what we do and what we think are contradictory. Do we actually get what we need when we choose an agent to market our property? 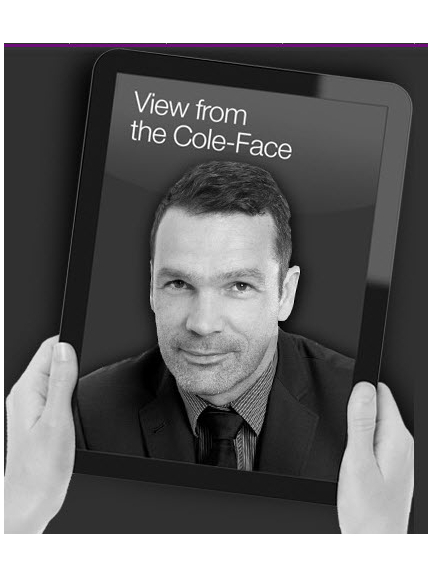 Read Mike’s View from the Cole-Face here.